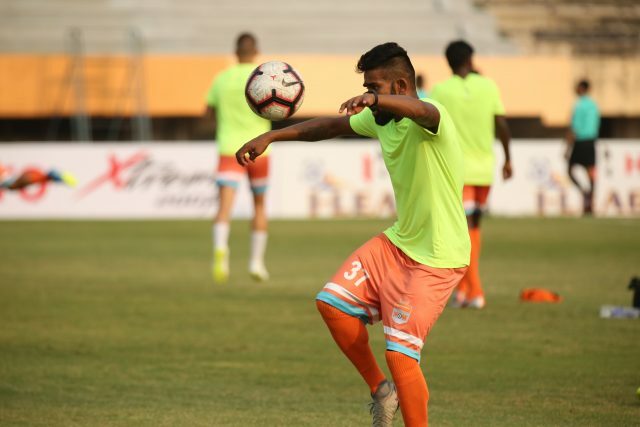 Chennai City FC, who after quite a while, find themselves a rung below the top spot on the 12th Hero I-League points table, take on the dangerous Indian Arrows on Friday, February 8, 2019, in a bid to regain the pole position. 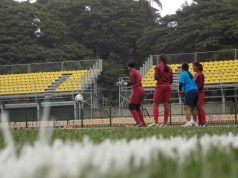 The game kicks off at 2 pm IST at Bhubaneswar’s Kalinga Stadium. They have otherwise been a revelation with their Spanish quartet in open play and a Spanish goalkeeper to boot. 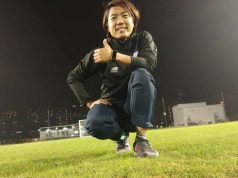 Singaporean coach Akbar Nawas has also been able to get the best out of local players like Romario Jesuraj, Edwin Vanspaul, and others.